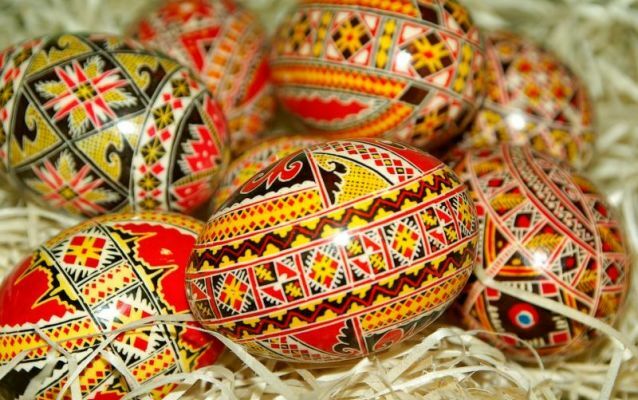 If you find yourself house-sitting in a foreign country during the Easter holiday season, you may be surprised at some of the local traditions you encounter! In this blog post, we explore unique Easter customs in all corners of the world. 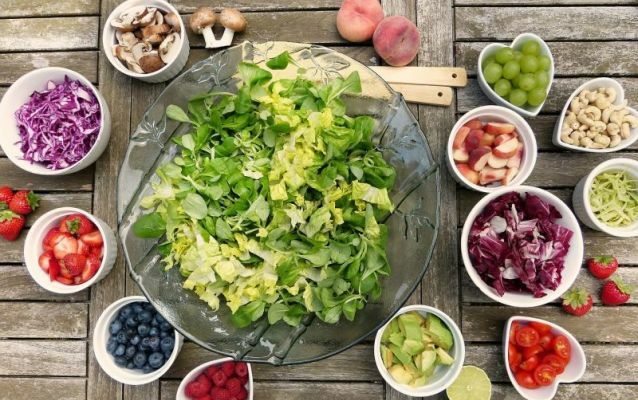 As veganism is on the rise worldwide, so are the number of vegan homeowners looking for house-sitters to care for their home and beloved animals. It may seem a tricky situation but it doesn’t have to be. Freelance writer (and vegan!) Ashley Hubbard shares her expert knowledge on how to approach a vegan house-sit. Since Nomador’s inception in 2014, house-sitting, and the broader “sharing economy”, has gone through significant changes. 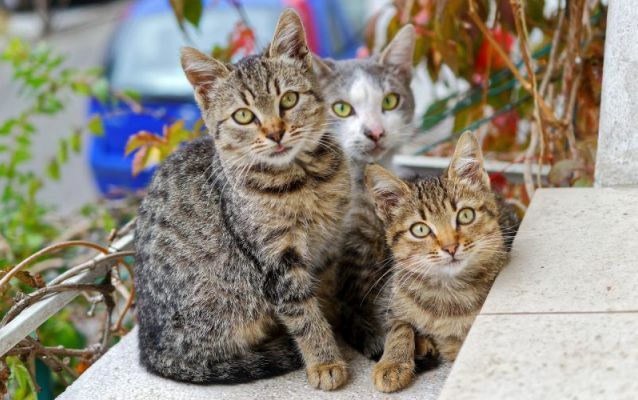 Long time house-sitter and writer Kelly Hayes-Raitt shares her perspective on many of the differences, and where she sees it going in the future. 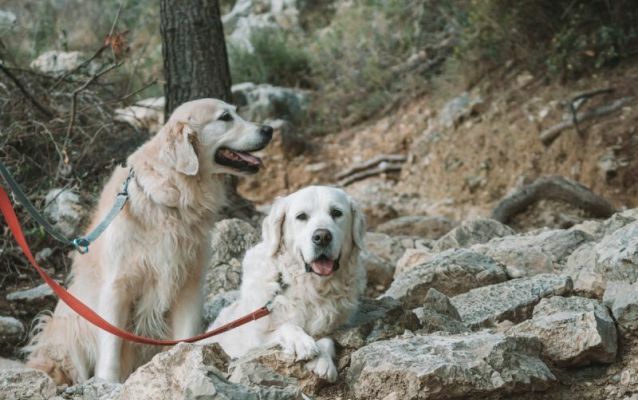 From worried travelers to house-sitting converts - follow Nadine’s story as she discovered how inviting house-sitters to care for her two beloved dogs has been the best for her and her four-legged family. 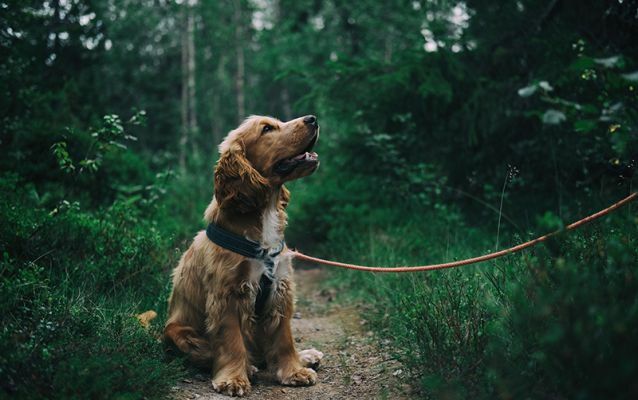 Many of our homeowners have the best of both worlds - they enlist house-sitters for their own pets so that they can take on house-sitting gigs themselves! Writer Sarah Wilson shares her experience of first embracing the concept of engaging house-sitters, and then how she became one herself.